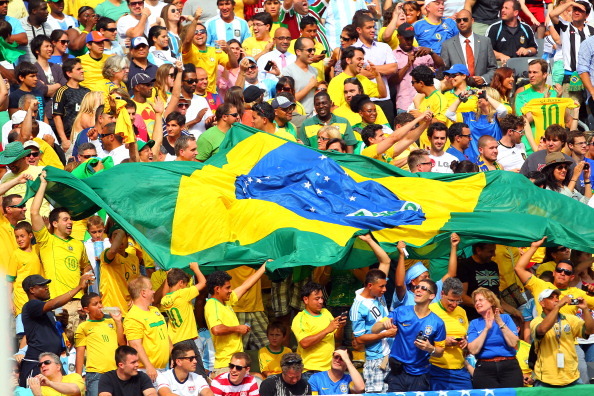 October 5 – The Brazilian top flight will be interrupted during next year’s Copa America, the Brazilian Football Confederation (CBF) revealed in announcing the calendar for the 2019 season. 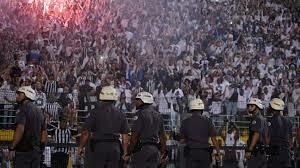 August 29 – Santos’ Copa Libertadores game against Independiente was abandoned when police clashed with angry fans, who had been informed hours before kick-off that the first leg had been awarded 3-0 to the Argentine club. 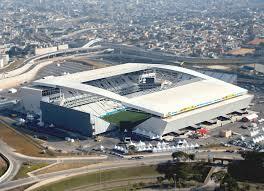 August 24 – The Arena Corinthians, Sao Paulo’s main football stadium and venue for the opening of the 2014 World Cup, will not play host to Copa America matches in 2019. CONMEBOL, South America’s governing body, had envisaged the stadium as a host venue, but influential Corinthians president Andres Sanchez opposed the idea and got his way. 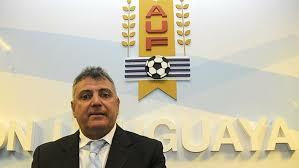 August 22 – In another blow to the reputation of South American football administration, FIFA have intervened to take control of the Uruguayan federation after it was plunged into chaos following the sudden resignation of president Wilmar Valdez (pictured) last month. August 21 – Unconfirmed reports say FIFA has opened a preliminary investigation into the Colombian Football Federation (FCF) over the resale of tickets for World Cup qualifying matches which, if true, would represent another blow to the credibility of Conmebol in the wake of the FifaGate scandal. 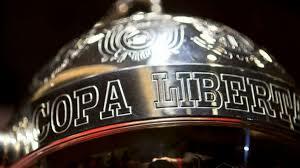 August 16 – Santiago has been chosen by Conmebol as the venue for the first single Copa Libertadores final in the competition’s history as the Continent’s flagship tournament moves into the line with Europe in 2019 and does away with a two-legged climax. 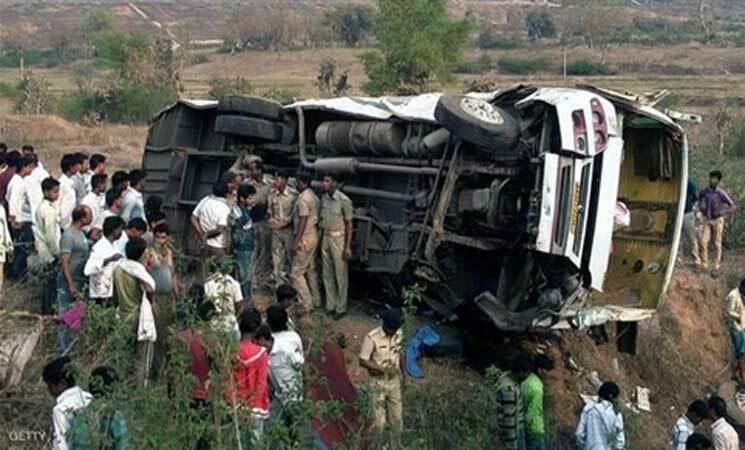 August 14 – At least 10 fans of one of Ecuador’s most popular clubs Barcelona SC have been killed and 30 injured after the bus they were travelling in overturned. 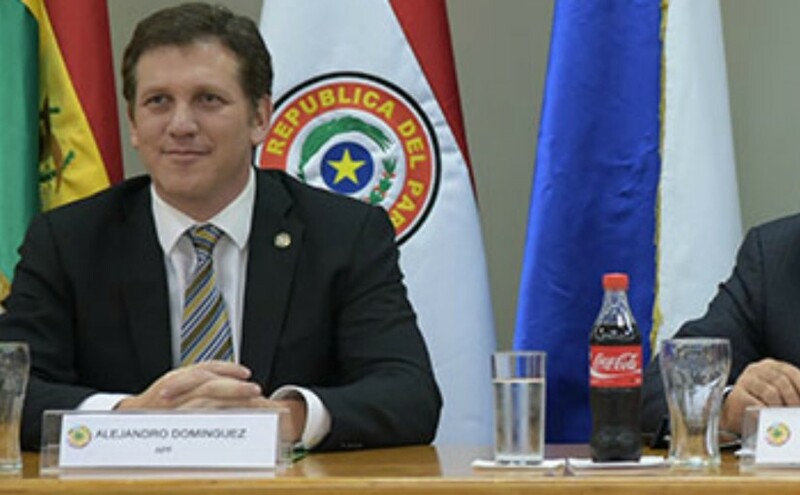 August 13 – South America’s governing body CONMEBOL have denied that Alejandro Dominguez, the Paraguayan president of the organisation, is wanted to testify by investigators from the FIFAGate case. 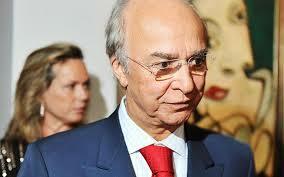 The denial follows a report by Argentinean newspaper Clarin. 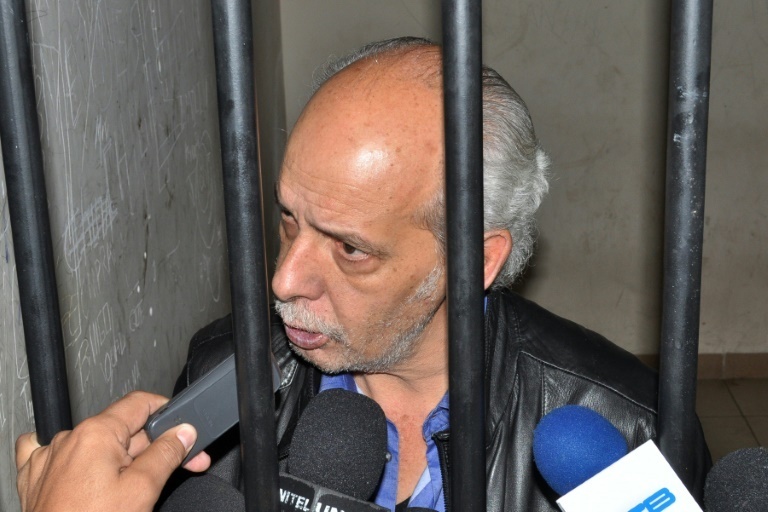 August 6 – Former Bolivian football boss Carlos Chavez, one of those caught up in the FifaGate scandal, has died in hospital in Brazil according to local reports. August 3 – The Brazilian Football Confederation (CBF) has praised Brazil’s participation in the Russia World Cup and defended the country’s talisman Neymar from the on-going criticism he has received. July 31 – Has South American football been hit by more scandal? 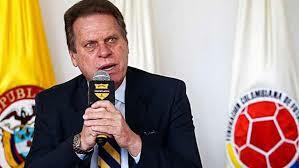 Uruguayan FA president Wilmar Valdez (pictured) resigned suddenly on Monday following the release of compromising audio recordings, just a day before he was due to stand for re-election. 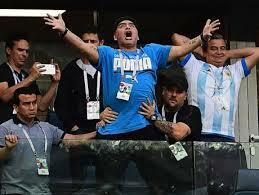 July 25 – The Argentine Football Association (AFA) needs to be restructured for the national team to get back to winning ways, according to the country’s most fabled player Diego Maradona. 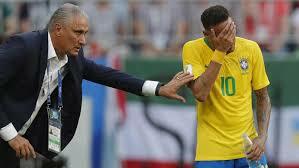 July 9 – The Brazilian FA (CBF) wants to maintain Tite as head coach of the Brazilian national team until the 2022 World Cup in Qatar even though Brazil crashed out of the World Cup at the quarter-final stage following a 2-1 defeat against Belgium. 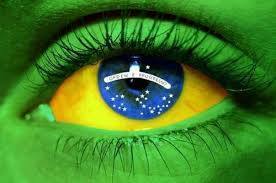 June 28 – Brazil progressed to the knockout phase of the World Cup following a routine 2-0 win against Serbia on Wednesday, but the Brazilian Football Confederation, the CBF, remains an isolated body. May 29 – Jose Hawilla (pictured), the ‘Mr Big’ in the football corruption cases brought by the US Department of Justice and who co-operated to bring down a cabal of crooked football administrators, has died in a Sao Paulo hospital aged 74.